Mauritius-based early to mid-stage, India focused venture fund Helion Venture Partners was founded by Ashish Gupta, Rahul Chandra, Kanwaljit Singh, and Sanjeev Agarwal in 2006. It has invested in a number of Indian startups, strengthening the Indian startup ecosystem. Helion Ventures invests in technology and technology-powered businesses like e-commerce, online services, mobility, enterprise software, and outsourcing. Bengaluru-based online grocery startup BigBasket was founded by Hari Menon, Vipul Parekh, VS Sudhakar, VS Ramesh, and Abhinay Choudhari in 2011. It provides an online platform for customers to order groceries at their doorstep. 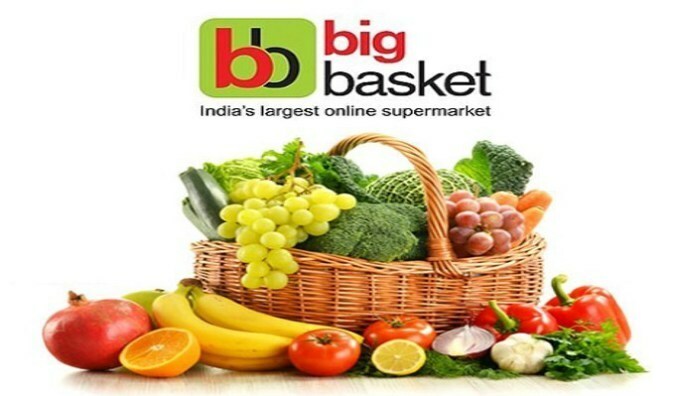 Over the years, BigBasket has emerged to be a leader in the grocery market. Helion Venture Partners has been one of BigBasket’s earliest investors. The venture capital fund first invested $32.8 million in BigBasket in series B funding round in September 2014. Bengaluru-based gift card solutions provider Qwikcilver Solutions was founded by Kumar Sudarsan, along with Pratap T P in 2007. Through its solutions, the startup enables its clients to offer more engaging options to their end-customers, thereby increasing sales and brand engagement. QwikCilver has grown to become a trusted name among more than 500 brands and over 200 retail brands. Helion Venture Partners has helped the startup in its growth journey. It first invested $10 million, along with Amazon and Accel Partners, in December 2014. Bengaluru-based digital payments solution provider Ezetap was founded by Shripati Acharya, Sanjay Swamy, Abhijit Bose, Bala Parthasarathy and Bhaktha Keshavachar in 2011. The startup provides Ezetap device, a light-weight card reader that can be used by merchants to accept payments from customers. Ezetap first raised $8 million from Helion Venture Partners in February 2014. Mumbai-based online real-estate portal Housing.com was founded by Rahul Yadav, along with 11 other IIT Bombay students in 2012. It provides a technology platform to enable customers to search for houses based on their preferences like location, price, and size. The platform has more than 6,000 brokers and serves across more than 40 cities in India. 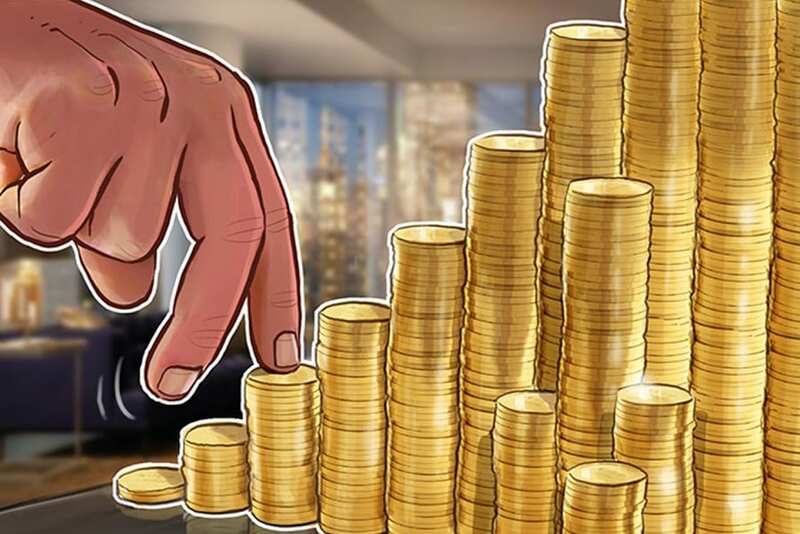 Helion Venture Partners first invested in Housing.com with an investment of $19 million, along with Qualcomm Ventures and Nexus Venture Partners in June 2014. Although, Helion has exited from Housing.com, after guiding it through its growth journey. Gurugram-based e-commerce startup ShopClues was founded by Sanjay Sethi, Sandeep Aggarwal, and Radhika Aggarwal in 2011. The startup provides a technology-enabled platform offering customers a wide array of products across categories like mobiles, kitchen, men, women, electronics, and sports. In March 2013, Helion Venture Partners, along with Nexus Venture Partners and Beenos Partners invested $10 million in series B funding round. New Delhi-based clean energy startup Azure Power was founded by Inderpreet Wadhwa in 2008. It offers affordable and clean solar energy to its customers through utility-scale solar power projects. The cleantech startup claims to have more than 190 rooftop portfolio across 23 states in India. Helion Venture Partners has been one of the earliest investors in the solar startup. It first invested in Azure Power in November 2008. Helion has exited the startup, after ensuring its steady growth. Apart from the above startups, Helion Venture Partners has many more Indian startups in its portfolio. It has played a significant role in strengthening the Indian startup ecosystem through its guidance and funding.